Aditya Netralaya is certified by an NABL accredited lab that the operation theatre has optimal conditions.We are approved by CGHS, BSNL. We have cashless facility with ttk Healthcare, Star Health, FHPL,United Health Care, Bharati AXA, Vidal Health, Paramount, Health India TPA, HDFC Ergo, IFFCO-TOKIO,Genins,E- meditek, Bajaj Allianz ,Rajiv Gandhi Artisans Insurance,Good health Plan Ltd, Future Generali India, Heritage health TPA, Spurthi meditek TPA, Grand Healthcare, Reliance General Insurance co, Ericson Healthcare TPA, Medicare services, E- meditek Global, Happy Insurance for cashless facilities. Dr. H.V. Srinivas- Medical Director and Chief Surgeon of Aditya Netralaya. Dr. H.V. Srinivas brings in a combination of clinical expertise, surgical skill, sensitivity, and compassion to his patients. He is an embodiment of humility and philanthropy. Undergoing any type of eye surgery is a major decision in your life. And we understand this. Up to 75 percent of all blindness in adults and 50 percent of childhood blindness is avoidable through prevention or treatment.At Aditya Netralaya, we care about your eyes. Patient centricity is the norm at Aditya Netralaya. Diabetic retinopathy services : To detect and treat blinding complications of diabetes in the eye. 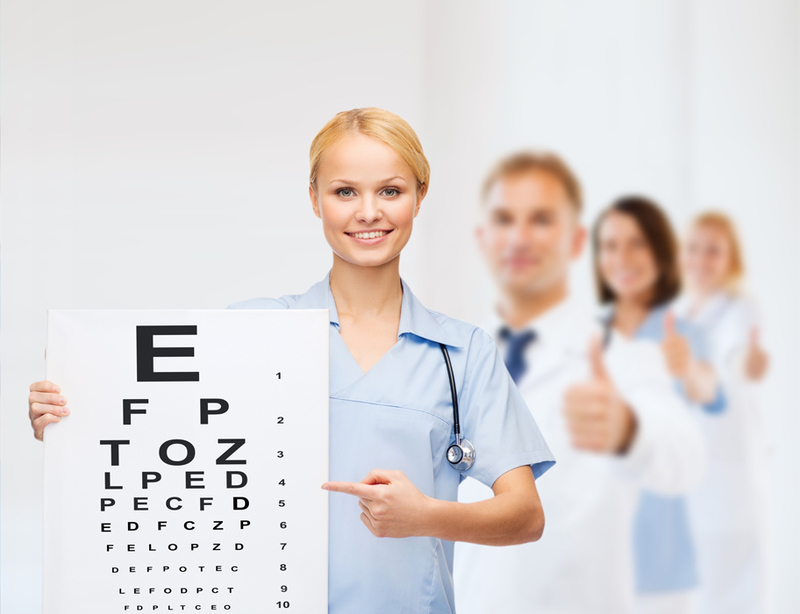 Orthoptic assessment : To diagnose squint, the crossed eye.Squint surgery : To align the eyes. Correction of entropion (inward turn), ectropion (outward turn), baggy eye lids and excessive skin. LASIK : Laser correction of long sight, short sight and astigmatism.C3R treatment to strengthen. A wide range of frames from simple to fashionable frames,Accurate dispensing and Discounts. To look younger For relief from headache (new) For spasms of muscles of face For disturbing.